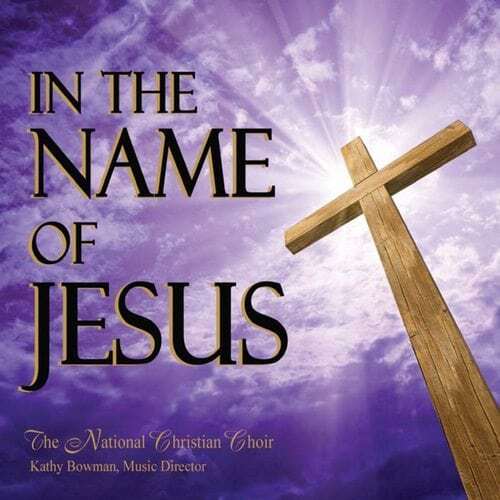 “No Other Name But Jesus” from In the Name of Jesus by The National Christian Choir. Released: 2012. Track 1 of 11. There are no Shipping and Handling charges for digital (media) downloads.